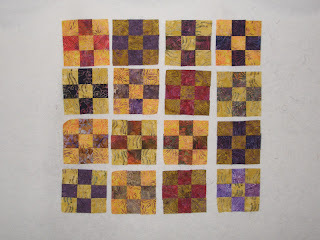 Love the fabrics in your blocks. Yes, according to all the rest of your quilts, this will go fast for you. Excellent choice of colors. 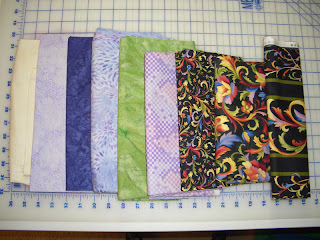 Don't you love mystery quilts??? Can't wait to see how it progresses - love the colors so far! 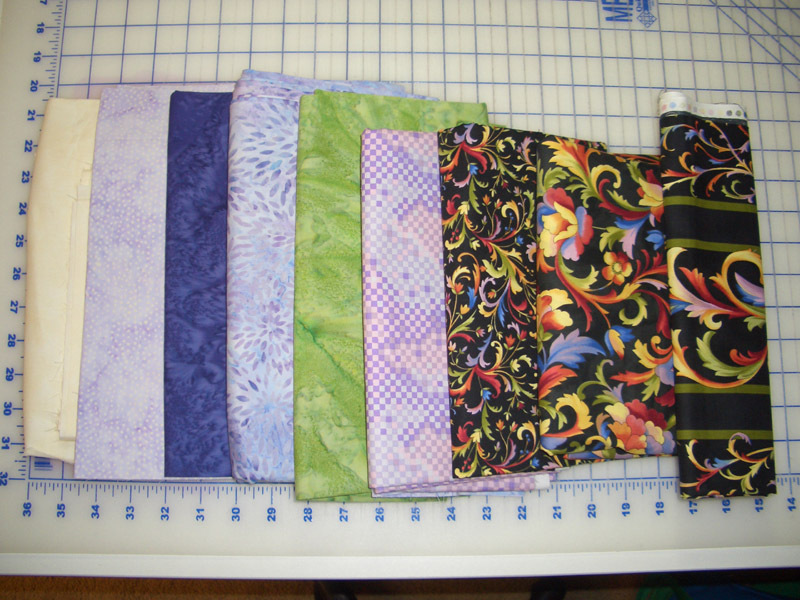 Love your fabric choices for the mystery. MY colors!